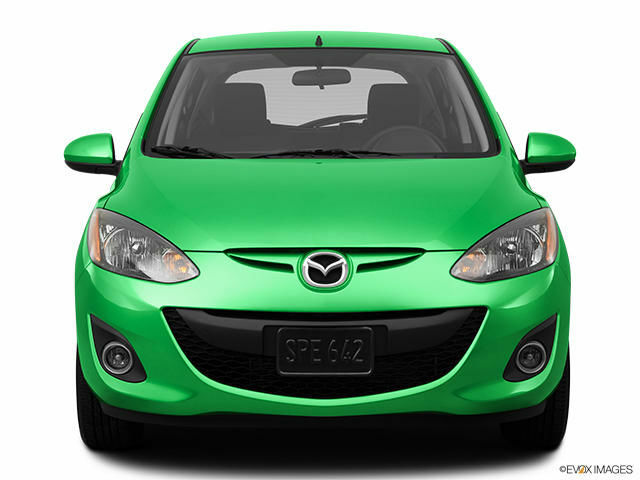 Automaker Mazda has designed the 2012 Mazda 2 for drivers who want to go everywhere on winding roads, safely. This sub-compact has great handling and its stability is enhanced by its short wheelbase. The Mazda 2 is dynamic and offers a performance that is ideal for most drivers of this type of vehicle. 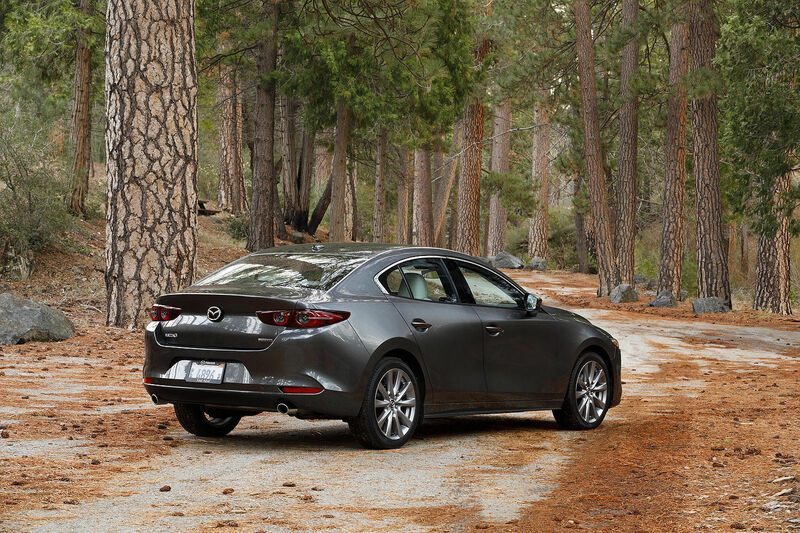 Despite its small size, the 2012 Mazda 2 has several features that make it safe. 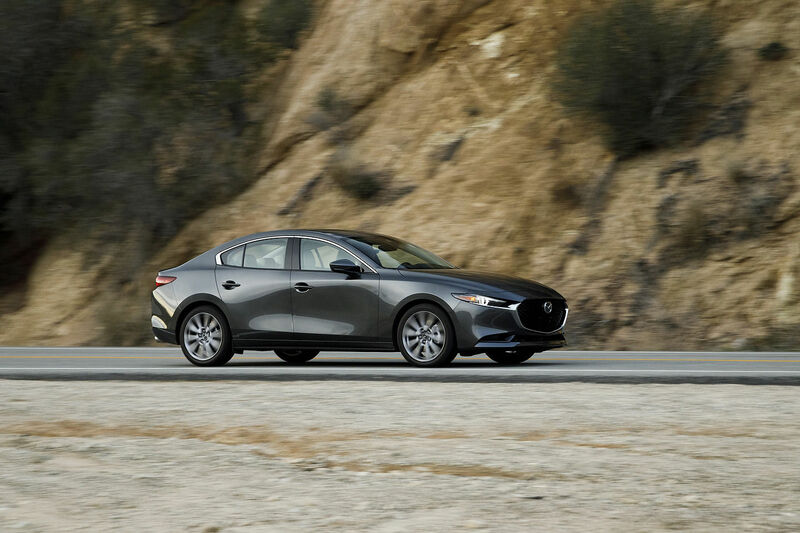 In addition to enjoying impressive visibility, the driver can count on an anti-lock braking system (ABS) with electronic brake force distribution, emergency brake assist, dynamic stability control, and traction control is available on some models. 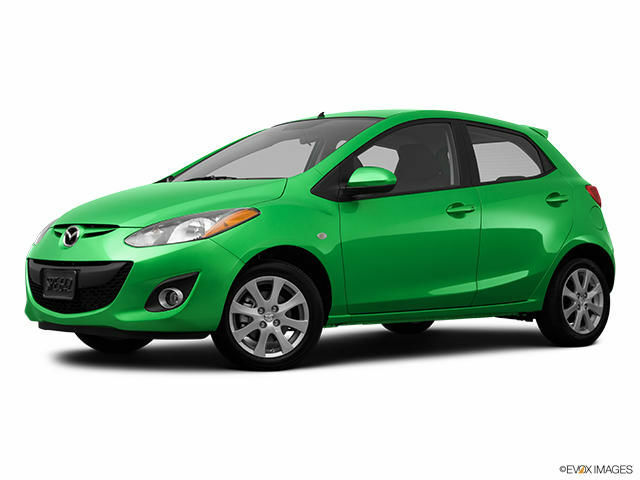 The 2012 Mazda 2 has external lines enhancing the well-known sporty side of Mazda. A low bumper and a short front gives it dynamism and emphasizes once again visibility. Taillights are well-defined and blend wonderfully with the tailgate. Inside, the layout is reminiscent of the sporty feel of the outside. The cabin is extremely quiet for a small car of this type. The 2012 Mazda 2 is available at an affordable price suitable to the smallest budgets. It is safe, easy to handle and sporty looking. Ask your Kentville Mazda dealer about the Mazda 2 and plan a test drive today!